Is a graphic designer and typographer working in St Gallen, East Switzerland. Brought up in the orthodoxy of modernist ‘Swiss typography’, his work shows a gradual diversification away from that single-track approach. 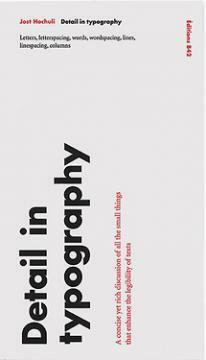 This book is a fruit of thirty years of experience in the field in which he has come to specialize: book design.